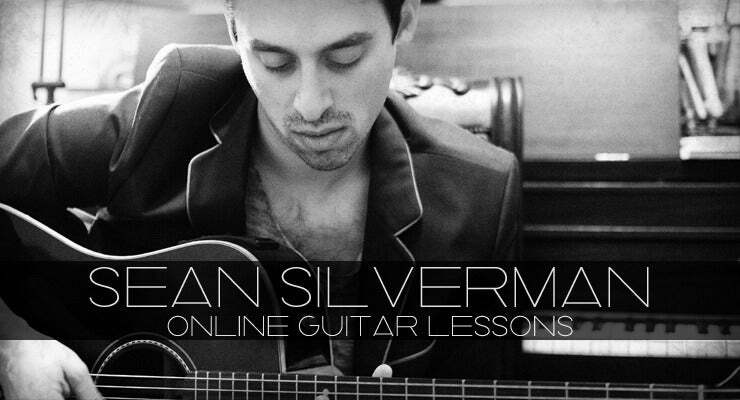 Online lessons allow you to learn guitar from the comfort and privacy of your room. This also allows Sean the ability to teach students from all across the country and in some cases, the globe! You will still be provided with all of the same vital information and personal attention that an in-person lesson gives. So try a new way of learning your favorite instrument or craft and sign up today!